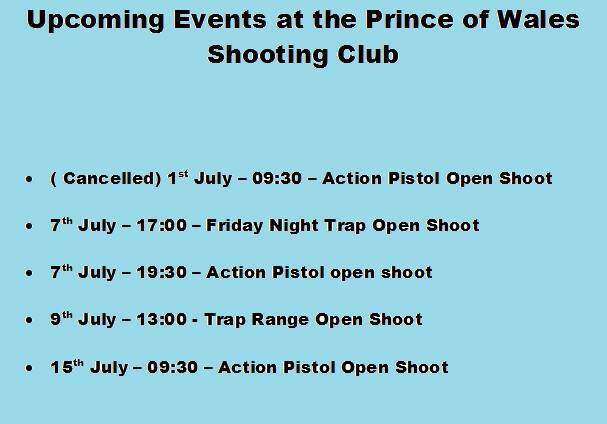 Home Prince of Wales The First Ever "NRA Women on Target" Event at the POW Shooting Club Was a Success! The First Ever "NRA Women on Target" Event at the POW Shooting Club Was a Success! Our first NRA Women on Target Event was a great success. We would like to thank the NRA for the help and materials to plan and coordinate the event. We would also like to thank our sponsor Melissa Lacour at Log Cabin Sporting Goods for the Hats and for our attendees. Donations are always very welcome!